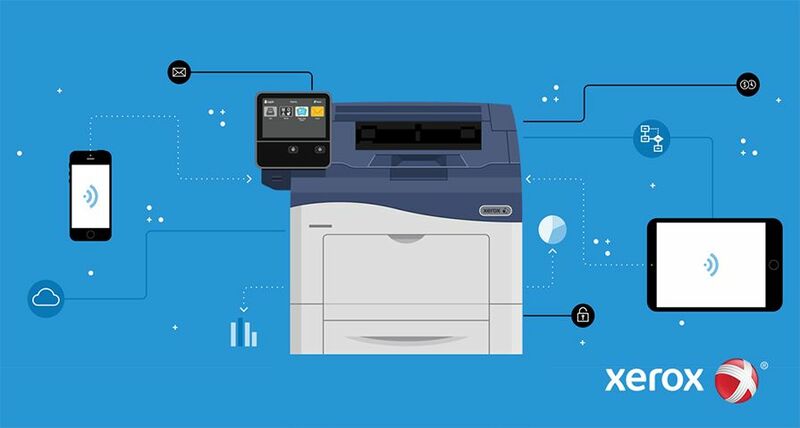 As the economic slowdown takes hold, several Xerox print customers are not only rationalising their infrastructure but also looking at how to better manage their workflow. 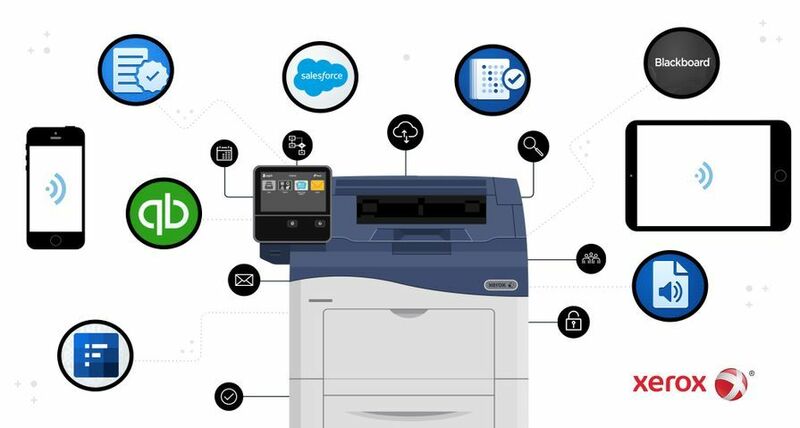 By taking a deeper look at their business models, print providers are becoming more cost savvy, productive and able to introduce new revenue streams, even in the midst of a recession. 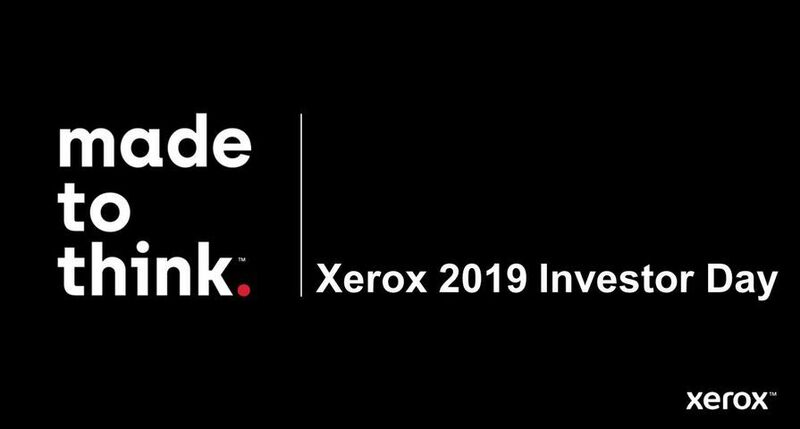 Xerox customers, like James Byrne and Duncan Print, are already taking the opportunity to invest in more efficient print technology an10d creating new value-added customer solutions using web-to-print and variable data. Duncan Print & Packaging – This Hertfordshire-based print and packaging specialist has invested in a new Xerox iGen3 and FreeFlow Print Server so that it can continue to meet its customers' demand for high quality, variable print jobs. 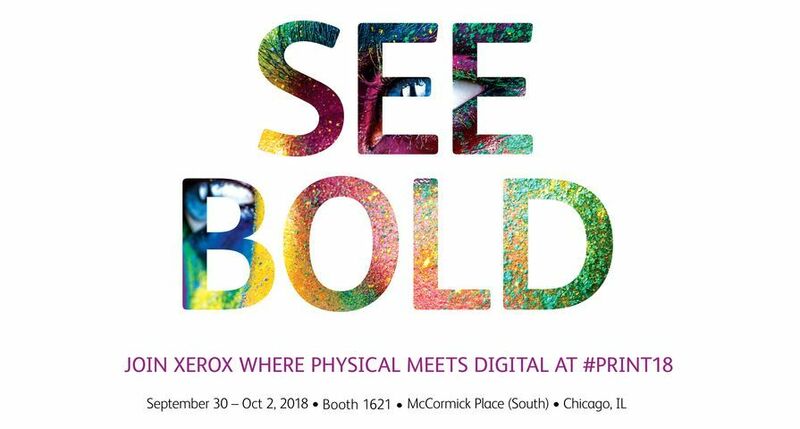 The new Xerox equipment and workflow will increase Duncan Print’s business productivity and will support its plans to expand its web-to-print and variable data offerings. The FreeFlow software supporting the new server will ensure that the print quality and colour management of Duncan Print's products continues to deliver standards of the highest quality. 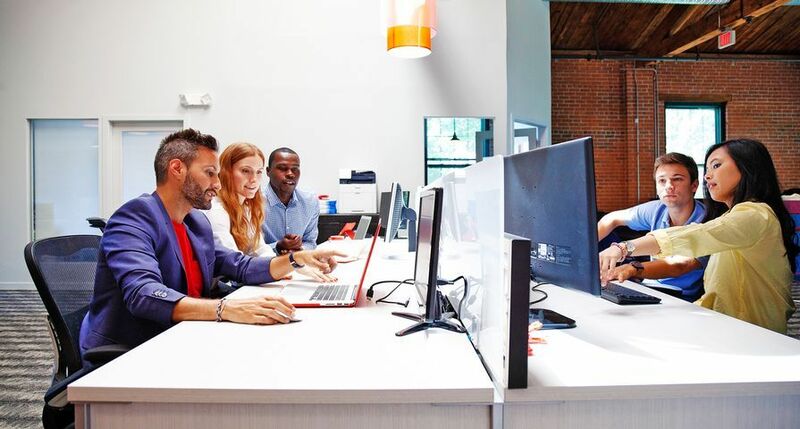 John Segre, Graphics Manager, Duncan Print commented, “This investment is part of the company's long term strategy to deliver a business model that can meet and exceed customer demand. 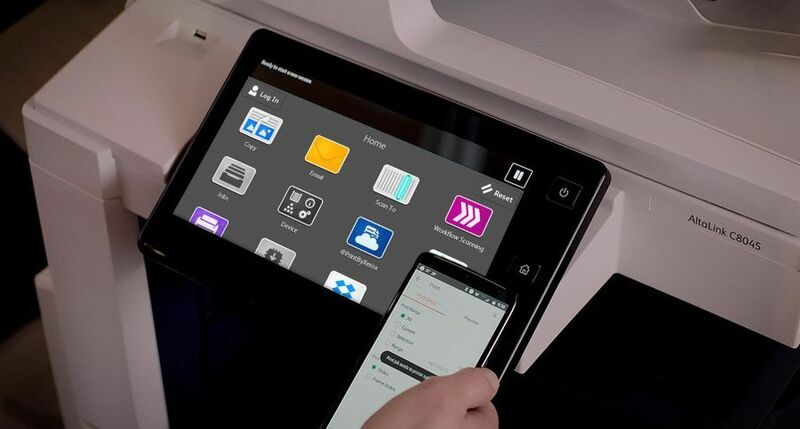 The Xerox iGen3 and FreeFlow Print Server will enhance the capacity of the business to deliver a broad range of high quality products and support our web-to print offering. At the same time, this investment will enable us to maintain and enhance our position in a very challenging market place, where customers demand not only consistently high quality, but reliability, flexibility and cost effectiveness”. 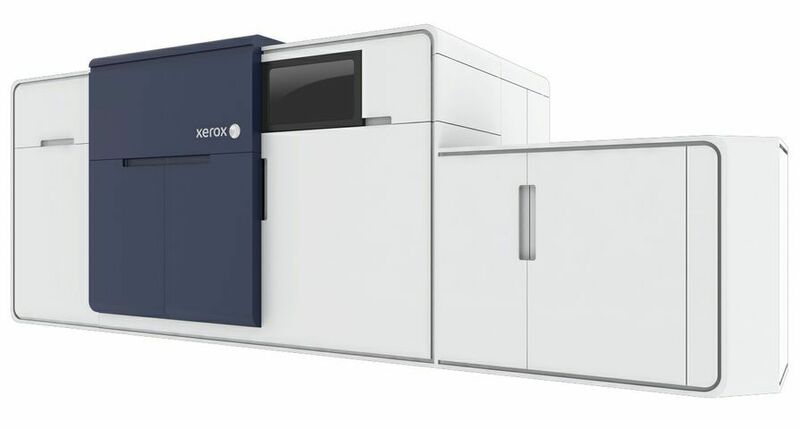 James Byrne– This print and design business based in Fordingbridge, Hampshire has invested in a Xerox iGen4 along with Xerox’s FreeFlow Process Manager which has been a key development when addressing the increasing amount of short-run work coming through its doors. 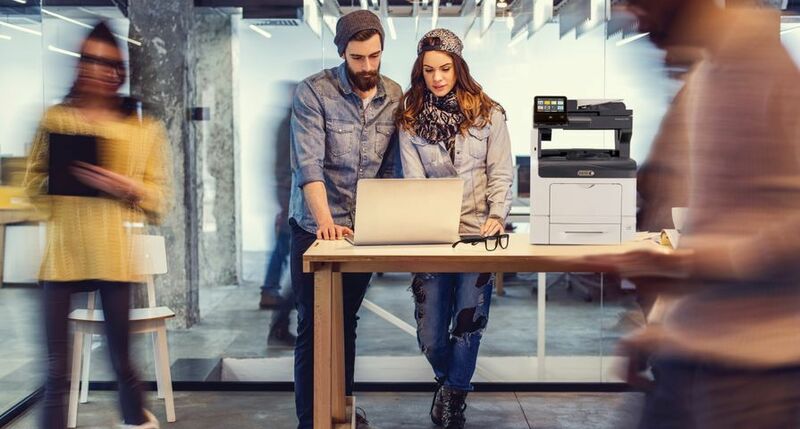 As a long-standing Xerox customer, James Byrne chose the Xerox iGen4 for its quality and speed so that the business can continue to deliver high quality documents such as manuals, business cards and self-adhesive labels. 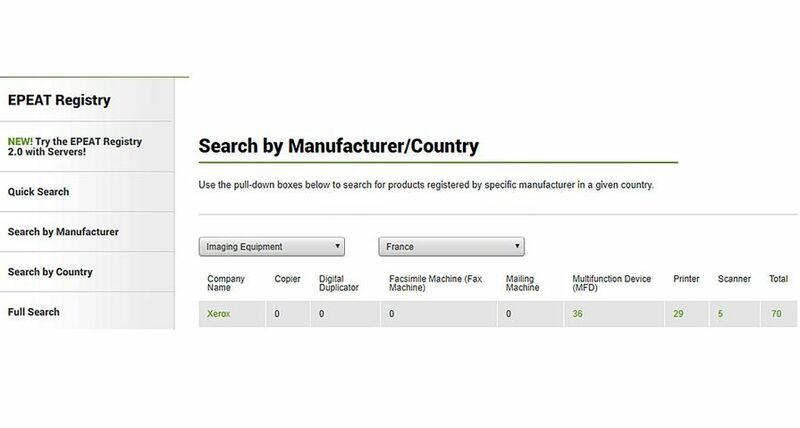 The Xerox iGen4 also provides James Byrne with the opportunity to enhance their variable data solution in the near future.